Approach: Top Half verses Bottom Half? https://mattnokes.com/wp-content/uploads/2017/07/Tophalfbottom-half.png 315 560 Nokes http://mattnokes.com/wp-content/uploads/2017/07/Matt-Nokes.jpg Nokes2017-07-19 08:26:192017-08-25 13:08:07Approach: Top Half verses Bottom Half? 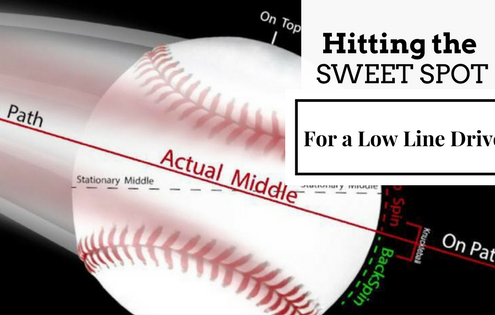 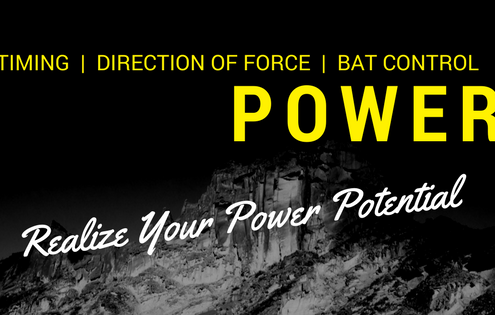 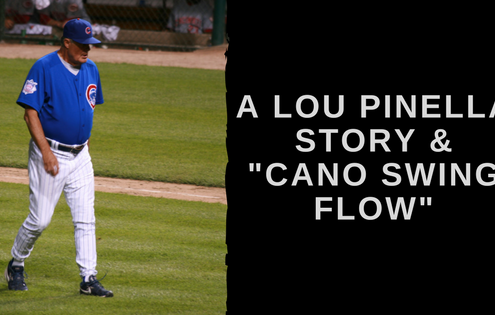 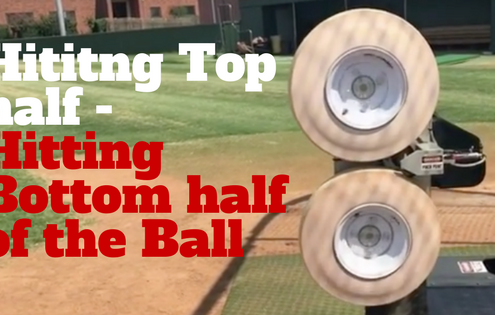 Why Natural Hitters Always Out-Play Mechanical Hitters. 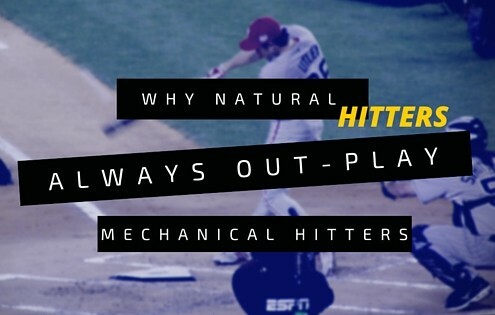 https://mattnokes.com/wp-content/uploads/2016/01/Naturals-hitters-out-play-mechanical-blog-image.jpg 315 560 Nokes http://mattnokes.com/wp-content/uploads/2017/07/Matt-Nokes.jpg Nokes2016-01-28 20:37:372016-10-22 17:31:29Why Natural Hitters Always Out-Play Mechanical Hitters.